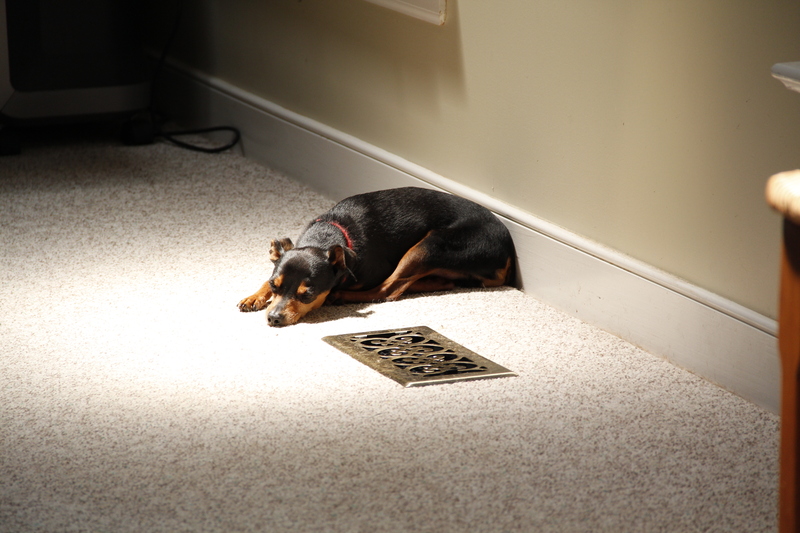 Someone concluded that this was the best place to take his nap – in the sunspot. If the floor wasn’t so hard (and far away), I’d be tempted to try it out with him! Word for tomorrow – COUNTER. If you prefer to work ahead, see the list for the week under “A Word A Day”. I’m so happy when you post the comments and let me know that. It sounds like it’s really the highlight of her day to check my blog and see the pictures. I think that was a movie – Elizabeth Taylor maybe? But yeah, that sunspot sure does look good. He is so cat-like. Loves the sun and a warm lap.